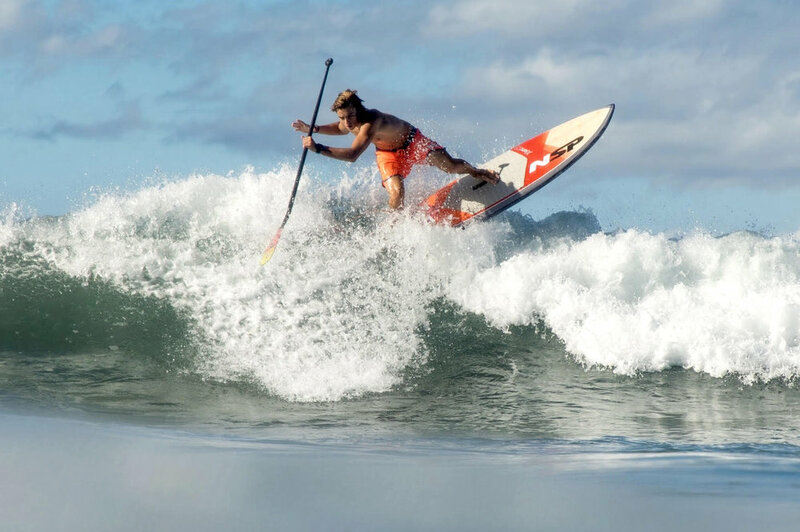 · Dale Chapman provides NSP with a collection of NSP DC board designs for both surf sup and foil boards. Dale personally shapes the prototypes in Thailand. 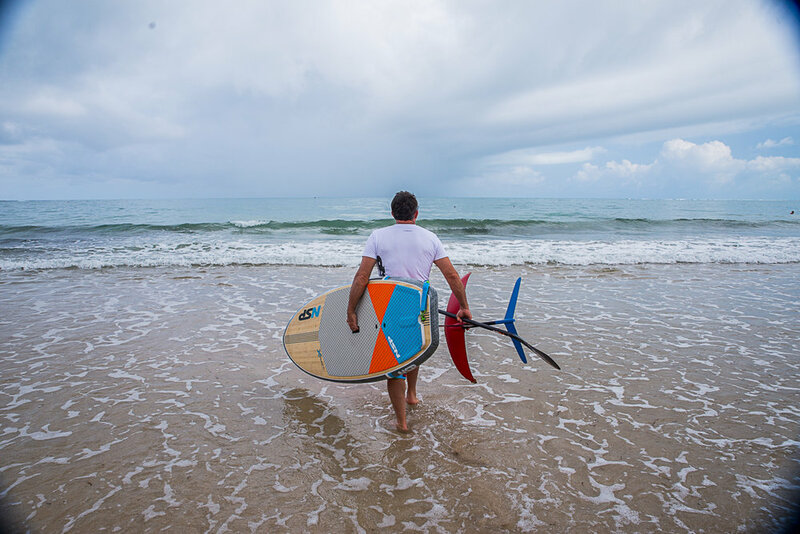 The boards are then mass-produced and distributed throughout 86 countries.